> Blog > What is a Cellular 'Dead Zone' and How Do I Fix It? With 95 percent of the U.S. population owning a cellular phone, and 77 percent of those owning a smartphone, adequate cell coverage is something Americans have come to expect. We want to be constantly connected whenever — and wherever — we’re using our mobile devices. And we’re using them a lot. 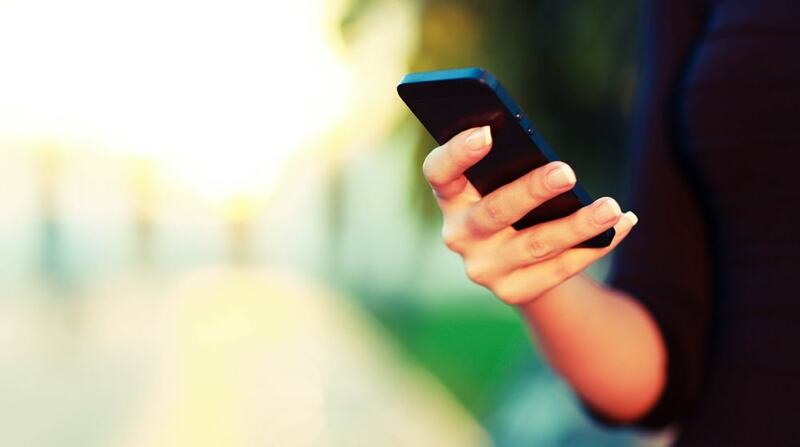 In fact, U.S. consumers, spend an average of five hours per day on mobile devices. No matter if you’re spending more or less time than that on your device, dropped calls and lost connections are likely a common occurrence. Whether driving through a tunnel, riding the subway, driving into a parking garage, or stepping into a large office building, we’ve all experienced the dreaded “dead zone.” 72 percent of Americans complain of dropped calls, and 6 percent said they experience dropped calls several times a day, says TechCrunch. Dead zones exist, even in the most populated cities, like New York and Los Angeles. But what exactly is a dead zone, and what causes one? In reality, there can be many culprits for these areas where calls are dropped, download speeds are slow, or we simply can’t get online. Cellular signals come from towers that transmit a signal. 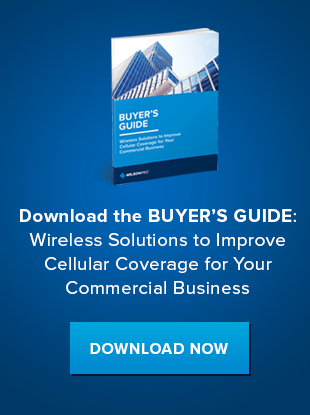 While there are no shortage of cell towers in all but the most remote areas anymore, many other factors can prevent these radio frequency (RF) cellular signals from reaching your mobile device. Areas where something is standing between the nearest cell tower and your mobile device are known as dead zones. In these spots, devices cannot access a strong enough signal to function properly on a cellular network. Distance from cell towers - If you are in one of the few remaining remote areas that lack sufficient cell tower coverage, connections will obviously be tricky. Even if you do get a signal in these areas it is often spotty, resulting in dropped calls, lost connections, and a drained battery as your phone or device searches endlessly for signal. Terrain/Environment - There are several types of terrain that can obstruct signals from cell towers. Mountains, hills and bluffs can all render an area a dead zone by absorbing cell signals before they reach a mobile device. Tall trees, dense forests, and other vegetation can also act as barriers to cell signal waves. Metal and glass in vehicles - The materials being used to keep us safe inside of our cars, or while on trains and subways can also keep cellular signals out. Most of us willingly accept this tradeoff, but those materials are often culprits in dropped calls while in transit. That’s why you’ll often find that rolling down a car window can quickly boost the quality of a call. Building construction materials - Brick, concrete, and steel materials used in the construction of commercial buildings, bridges, tunnels and parking garages are notorious cell signal obstructors. Green building materials, including LEED-certified windows can also hamper cell service. All of these materials can be difficult for cellular signals to penetrate, and can render an already weak signal useless. Atmospheric/weather conditions - Turbulent storms, thick fog, and other weather conditions can easily disrupt cell signals. While there is little you can do to control the weather, or the occurrence of dead zones out on the open road or on your daily subway commute, signal can be restored to dead zones in just about every indoor space. Through passive distributed antenna systems technology (aka passive DAS), cellular signals can be boosted to these dead zone locations. Passive DAS captures the strongest outside cell signals and amplifies them as much as 32 times. Devices known as cell signal boosters use antennas to detect any existing signal and bring it indoors. The signals are then rebroadcast to provide the strongest signal possible. Because passive DAS is carrier agnostic, it amplifies and broadcasts signals from all carriers equally. Anyone can access a boosted signal. Passive DAS is an affordable and effective solution for restoring cell signal to dead zones. You can even employ a cell phone booster for large areas up to 100,000 square feet or more. You don’t have to accept dead zones as a part of life. Cell signals can be improved in just about every indoor space or structure. If you’d like to know how WilsonPro can help you fix the dead zones that are hampering your cellular connection, contact us today.